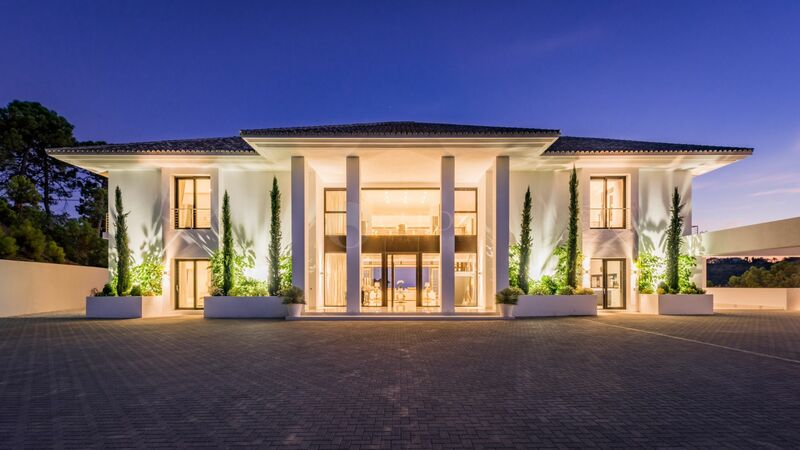 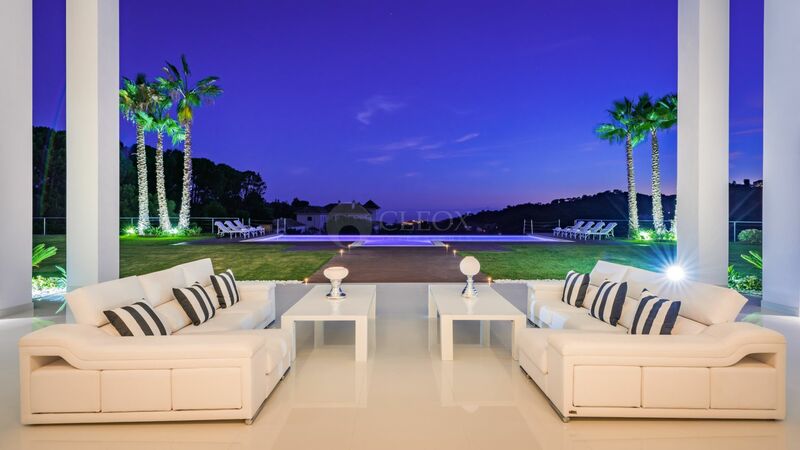 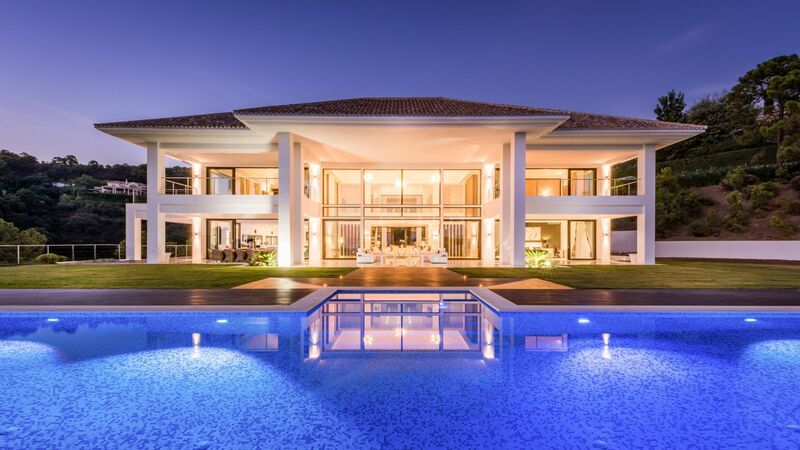 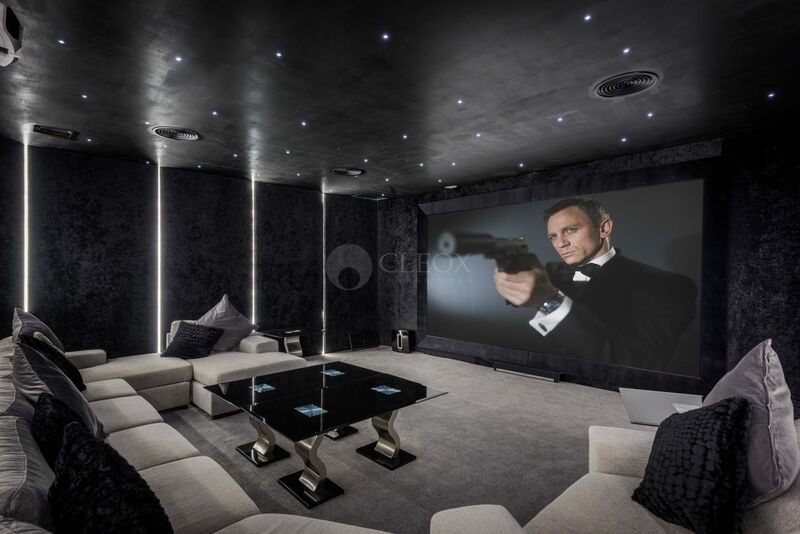 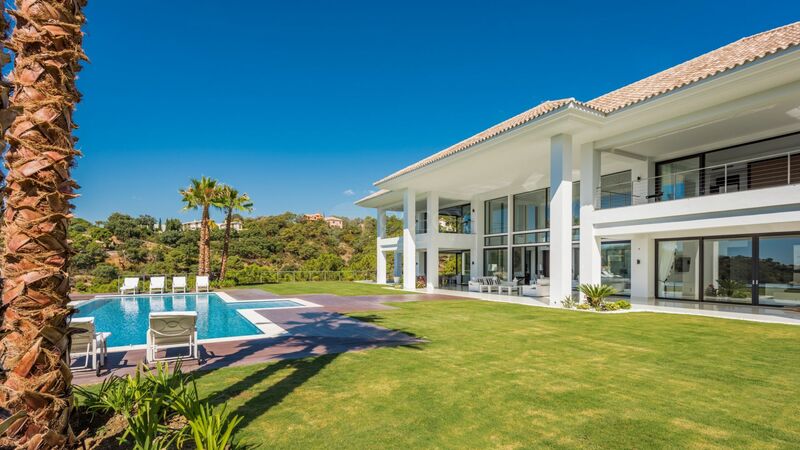 For sale this contemporary villa, in La Zagaleta, the most exclusive urbanization in Costa del Sol. 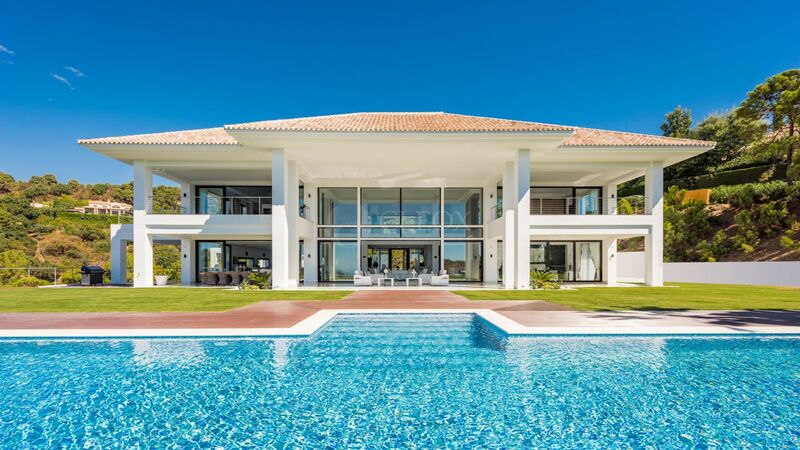 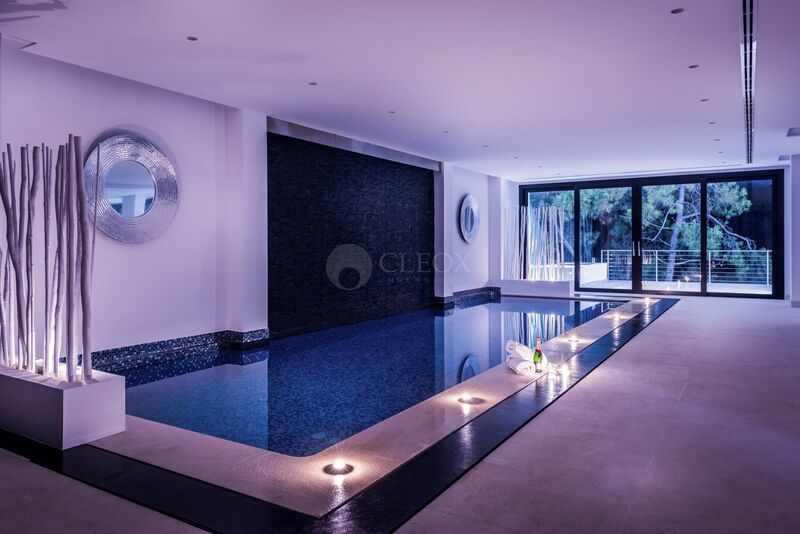 With a unique natural setting and state-of-the-art facilities, this sumptuous luxury villa boasts space to swim, entertain and unwind. 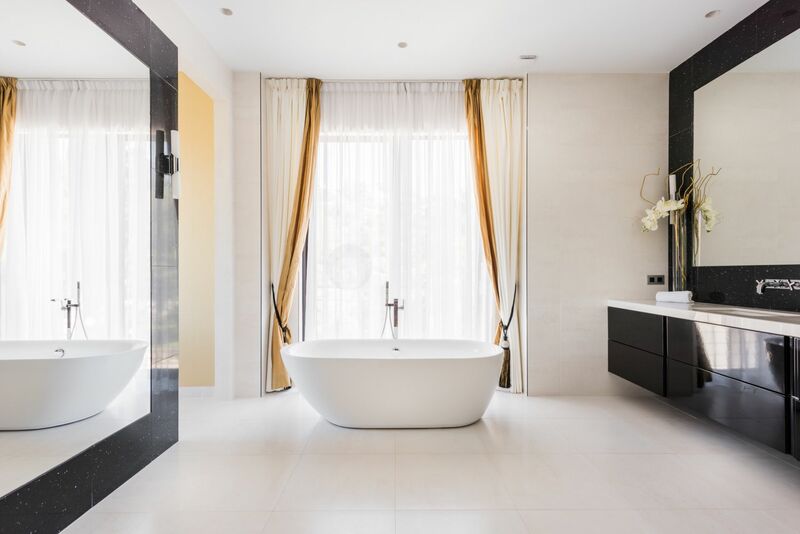 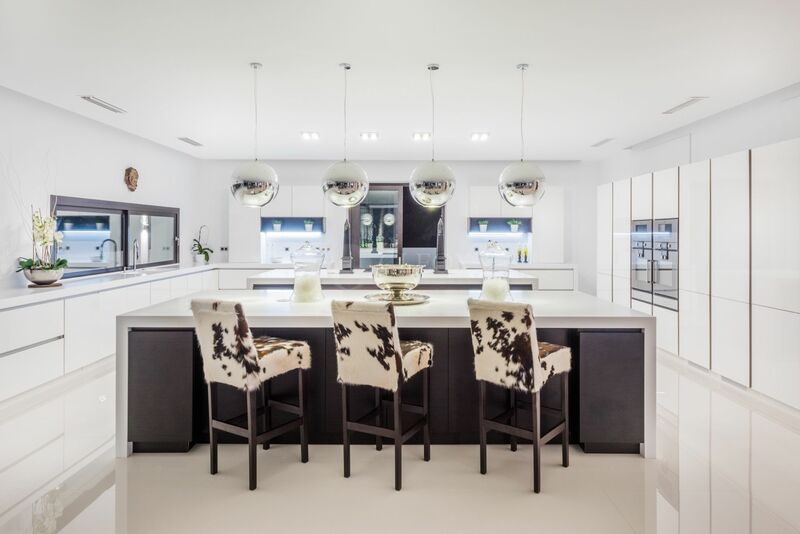 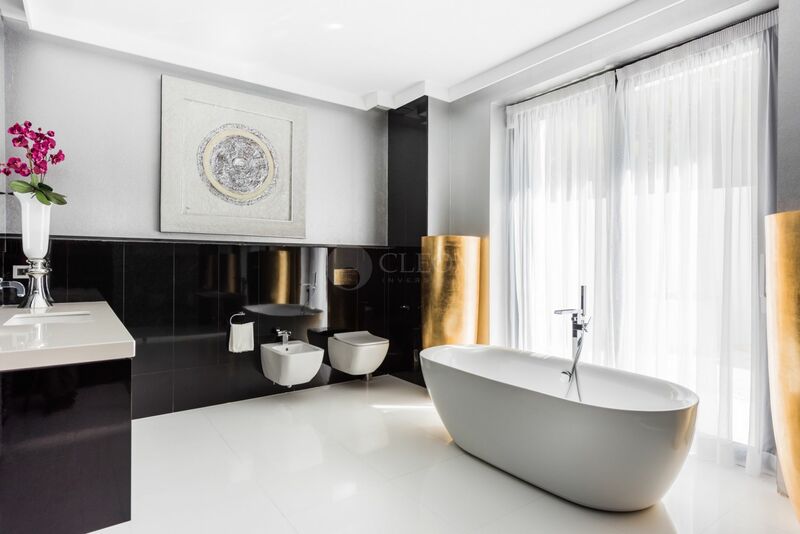 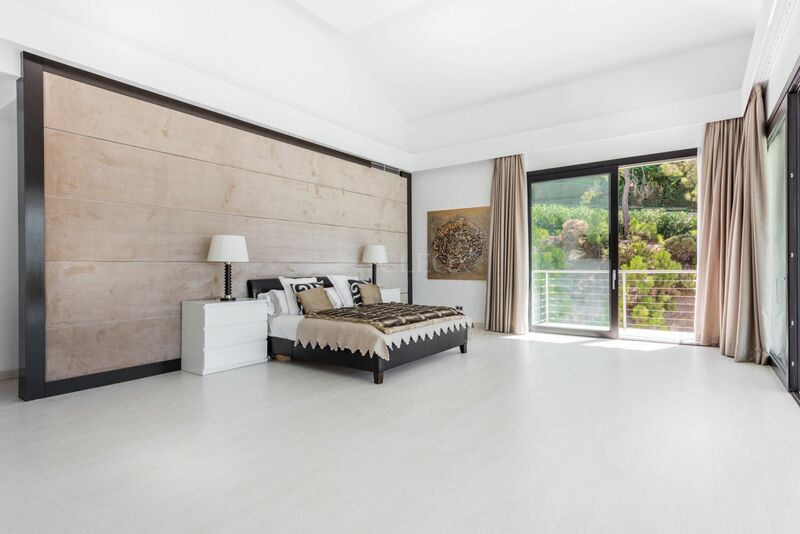 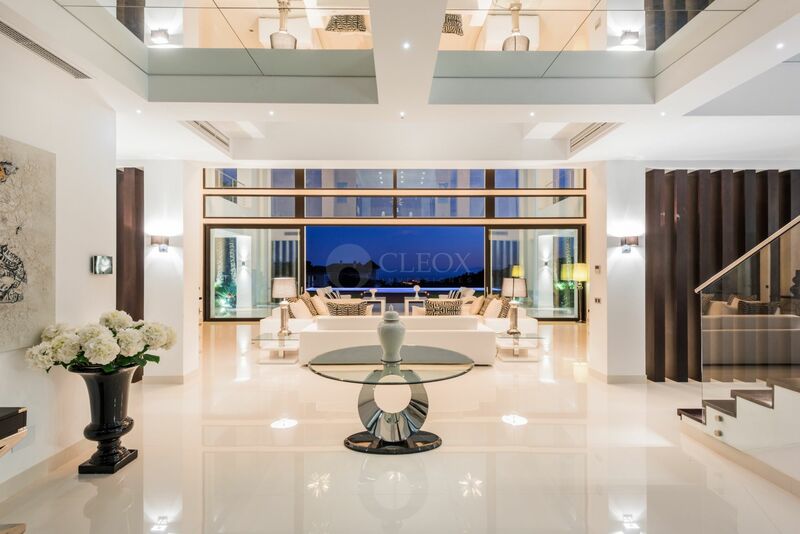 The project, opulent and spacious, boasts vast living spaces. 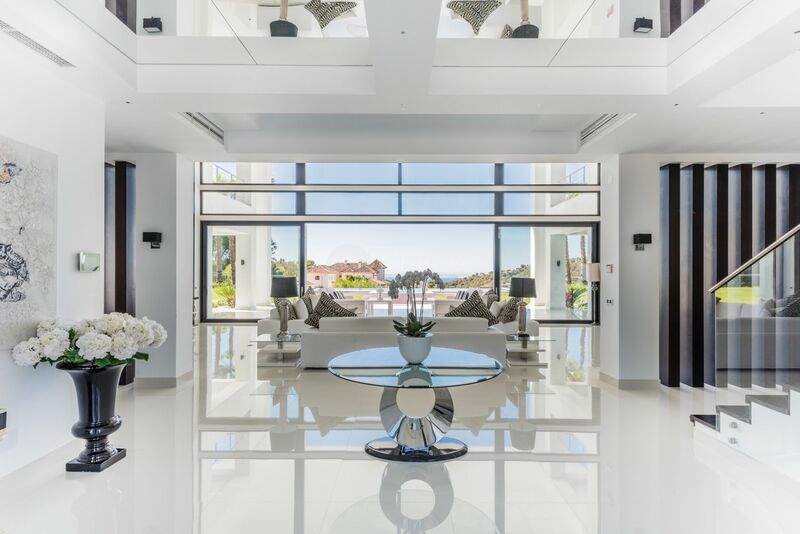 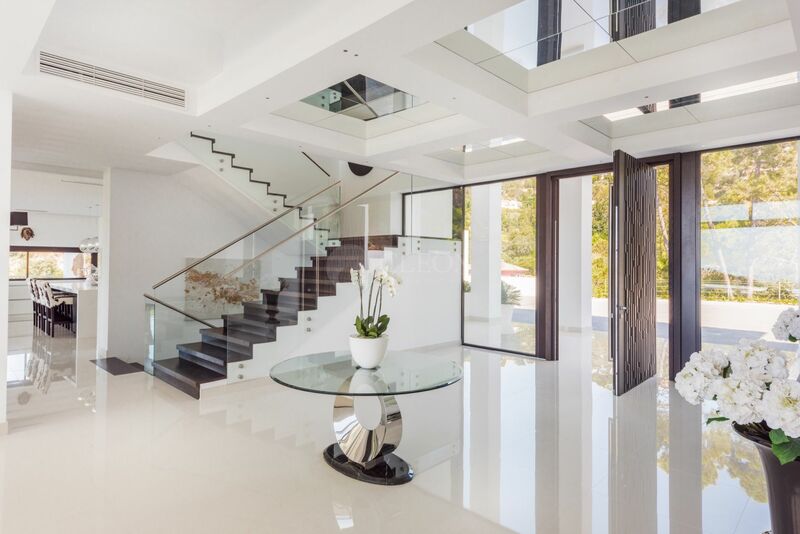 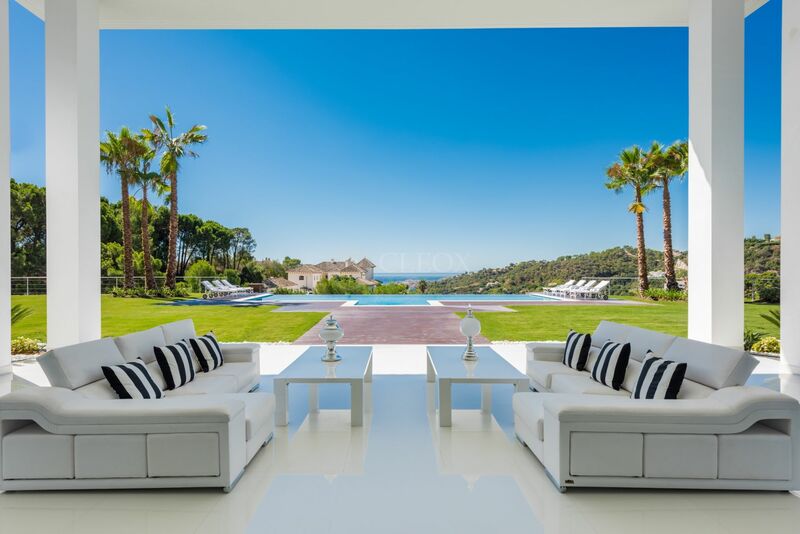 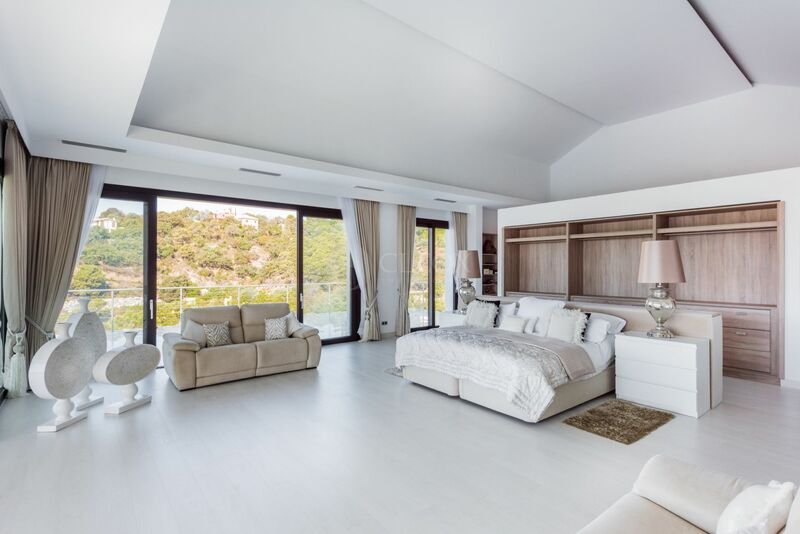 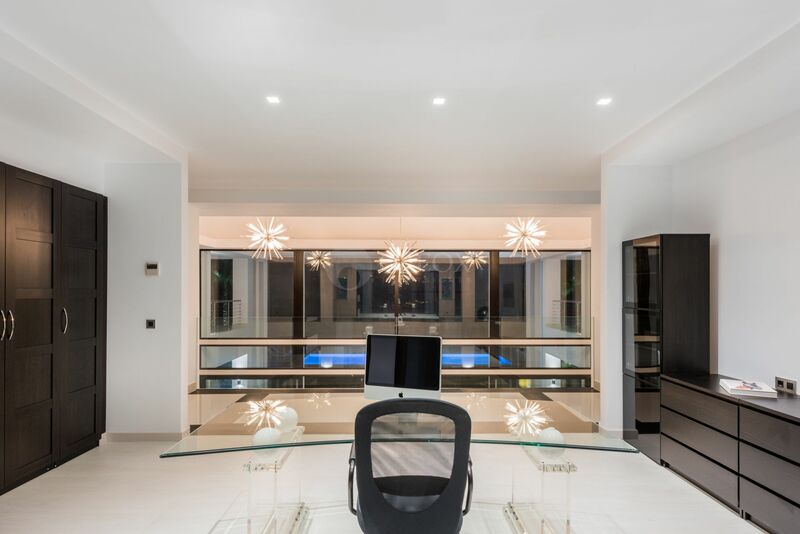 The large transparent glass windows provide not only natural light to the interior space, but also exceptional views to the exterior, which allows a perfect balance of this villa nestled in a beautiful natural setting. 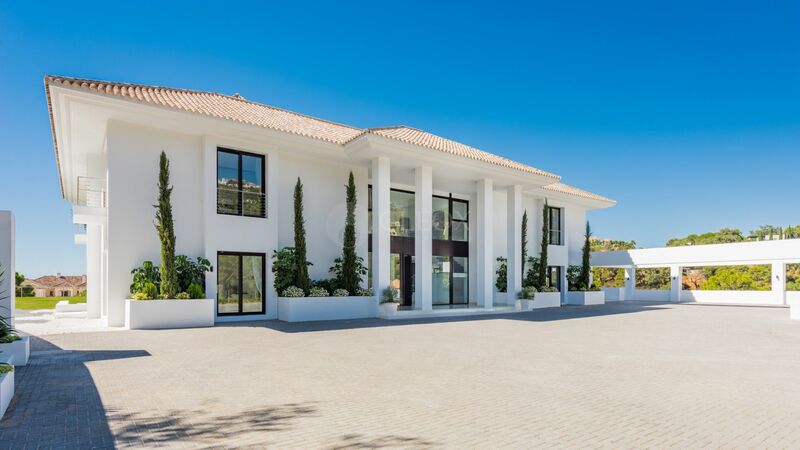 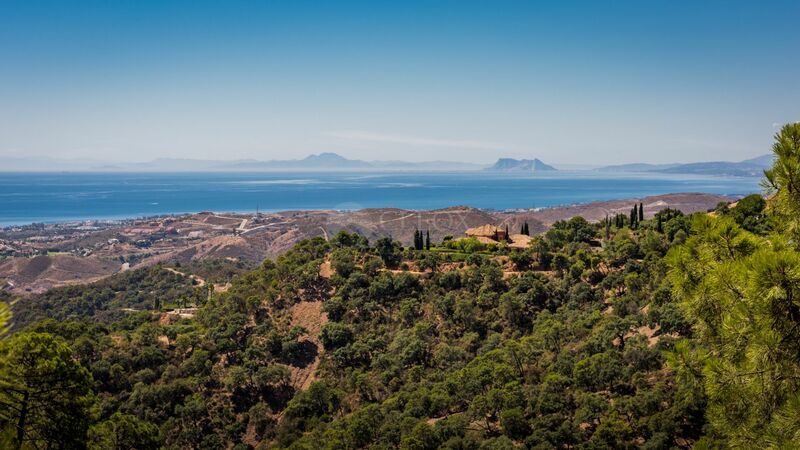 Please, send me more information about ref 359-00012P in La Zagaleta, Benahavis or similar properties.